Looks pretty, but that's about it. Technical note: I was having trouble getting my RAWs to align in DSS. 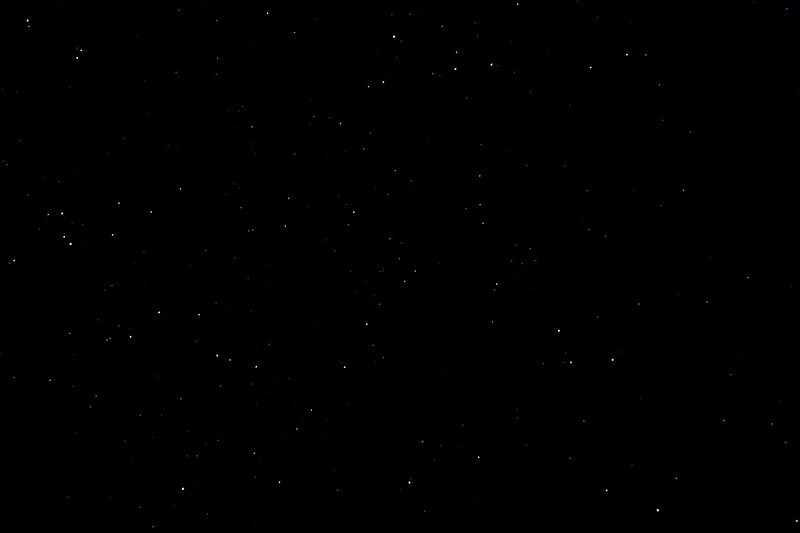 I suspect my ISO was way too low for it to detect stars, but after converting to jpg it seemed to do reasonably well.